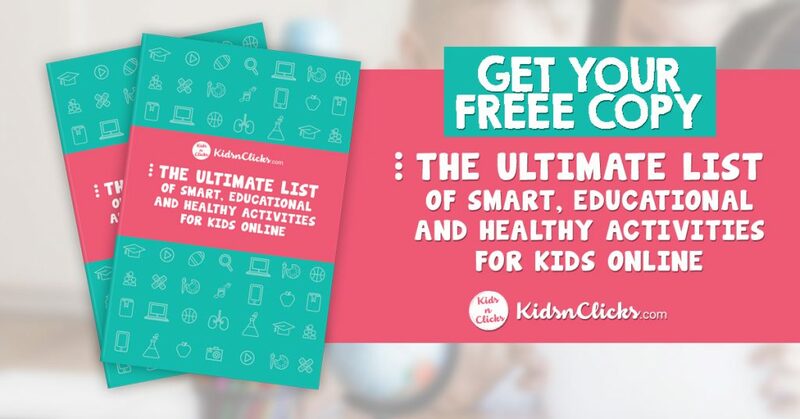 Are you stressed, worried and anxious about your child spending too much time on devices? All this headlines cover us in guilt in allowing our children some screen time. Our motherly instincts is yelling at us: Let your children go out and play! But just one more peek at Instagram, your own fingers scrolling through the device. 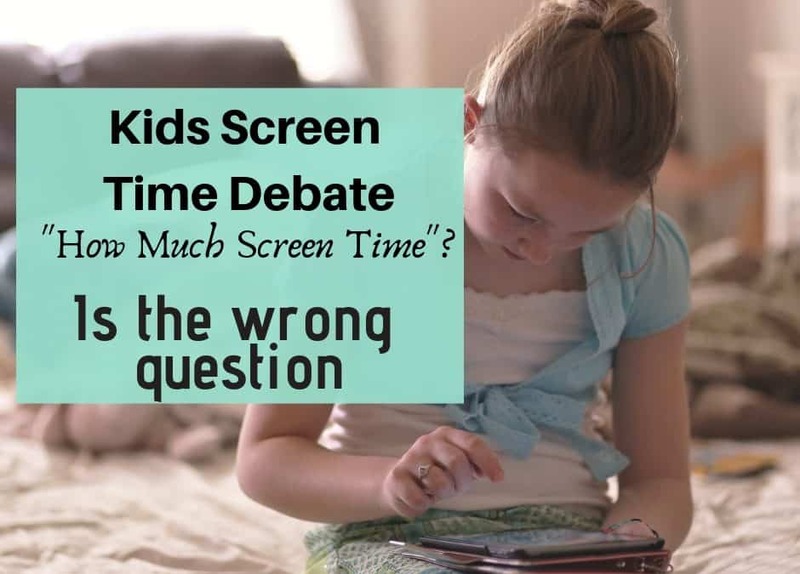 Despite our own unlimited use of devices, we still worry about our child’s screen time use. How much is too much? This is the most common question asked by all parents. Many of us would have probably read or come across the facts above. But in reality we all struggle to follow the guidelines given to us. To hide the guilt we feel for allowing screen time, we find ways to keep children away from the devices. 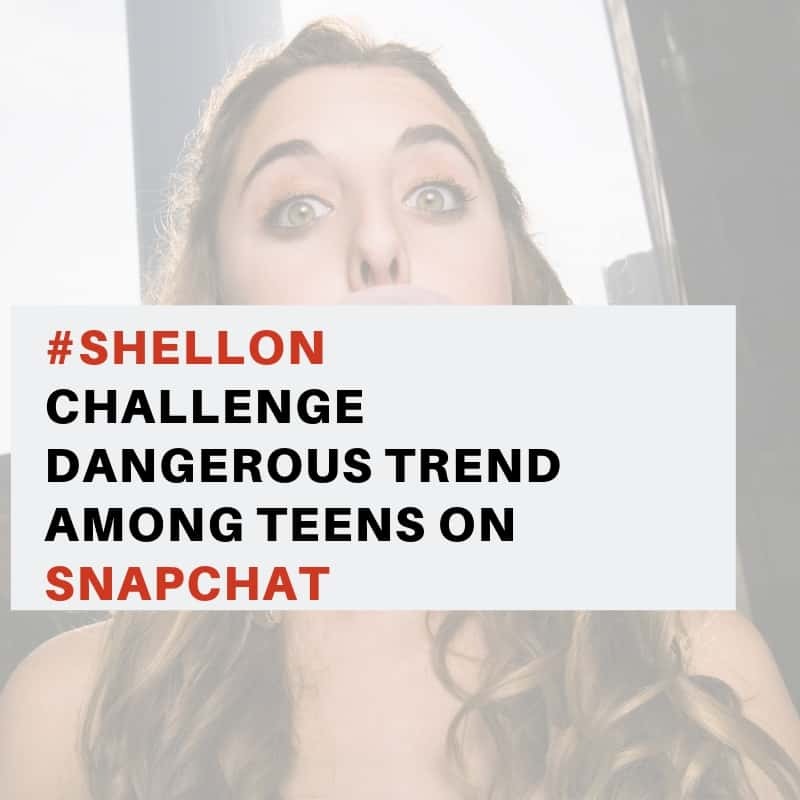 This post is not about keeping your children offline, it is about redefining the guilt associated with screen time. As a work-from-home Mom, nothing much changes for me in terms of deadlines and work when my kid is at home. I have reached my limits, when my baby is grumpy and needs constant attention. But that is what she is supposed to do : grumpy because she is late for a feed ; or asking me for the hundred time to carry her since she woke up. She is a baby and she is doing everything right; but that does not make it easier for me to handle. Just like you, I had imaged being the mom who would create her own home-made sensory activities and spending the day in the playground. Some days are like that. But some days are just not. And on those days, I feel guilty allowing her watching nursery rhymes on the TV. Though I realise how badly I need that time to complete some chores, the worry and guilt does not leave me. I am sure that sounds familiar! But what if we don’t need to feel guilty? What if we can confidently say ‘yes this is tech time’ for the kids? No one judging us or giving us the weird stare. No need to explain ourself to strangers in the restaurant or whenever we are out and our kids are holding an Ipad. We are going to take the steps to achieve that now. Firstly, we need to recognise that technology is not all bad for kids. Just like how not all offline activities are good. This is the biggest shift we need to have in our mindset. Once we have achieved this we can get rid of all that negativity attached with screen time and children. Implementing this rule means that we are emphasising on ‘real life’ over ‘tech time’, or basically everything else is more important than tech time. But what message are we exactly sending our children? And yet your child sees you and other adults spending all day in front of a screen. We might be depriving our children from the amazing opportunities provided by technology. The reality is technology is nothing like those bulleted points. It is part of our life and it is not going anywhere. 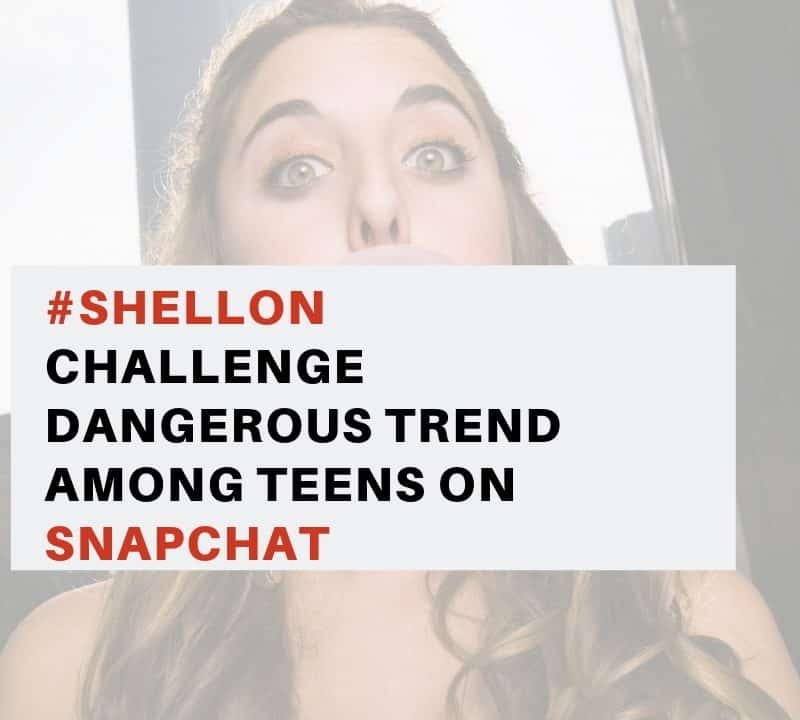 The good news is that it does not have to be an unsafe place as long as devices are used correctly and responsibly. 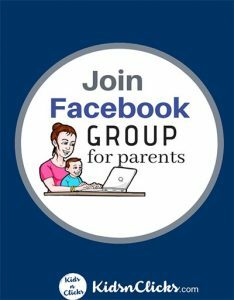 Use the internet together with your child. 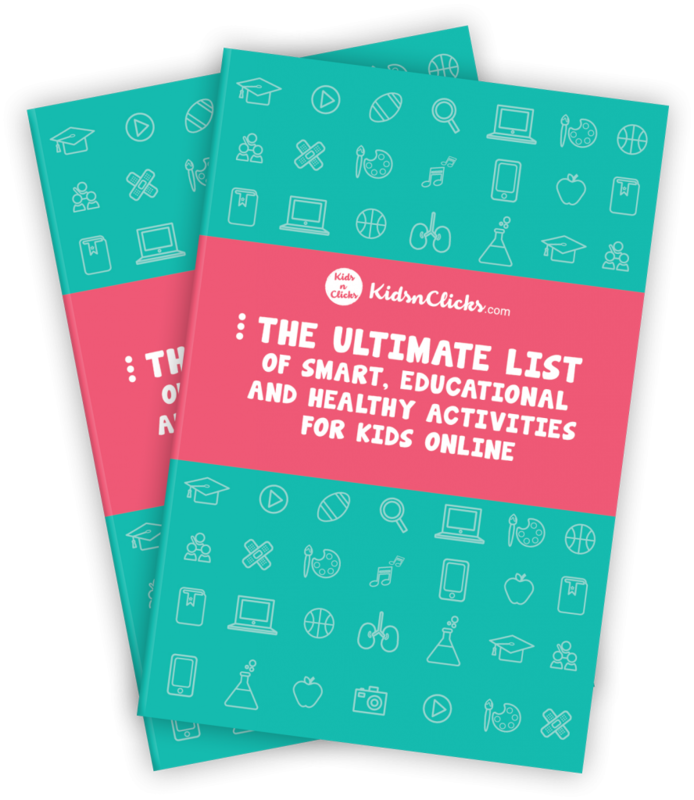 Instead of telling your child that she cannot use the internet, you are going to create an internet list with her that will incorporate all the things she can do online. By having a list like this you and your child can be clear as to the purpose of using technology. 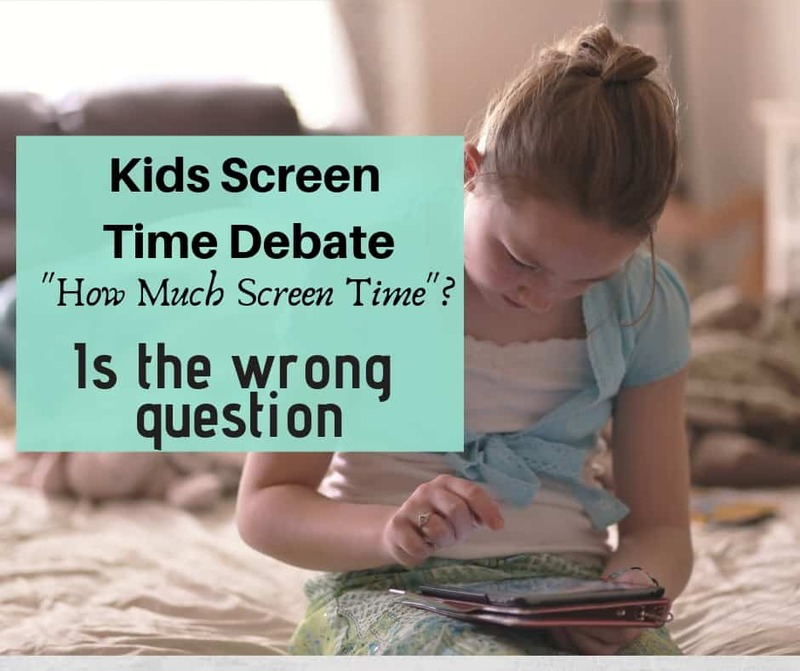 You know that your child is using it in a positive way, hence you no longer need to feel guilty about screen time. What is your child wants to play video games? That is okay too. Think of how you use technology, it is not always for educational purposes. Instead many times we use it for entertainment reasons. 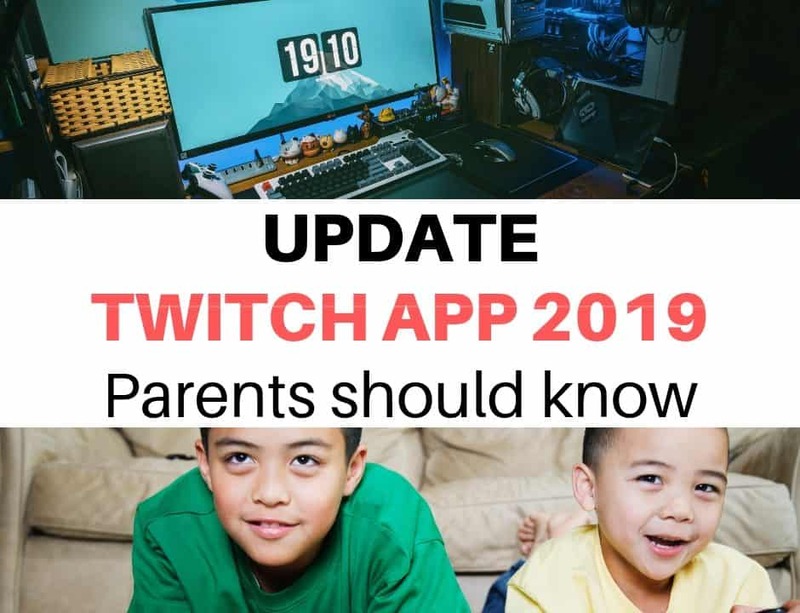 If your child wants to just relax and play games online, it is not the end of the world. As long as you are aware of the nature of the game and it is age appropriate then it is ok to let them play for a certain time limit. Remember that it is not about banning tech, but saying yes to the right kind of tech. 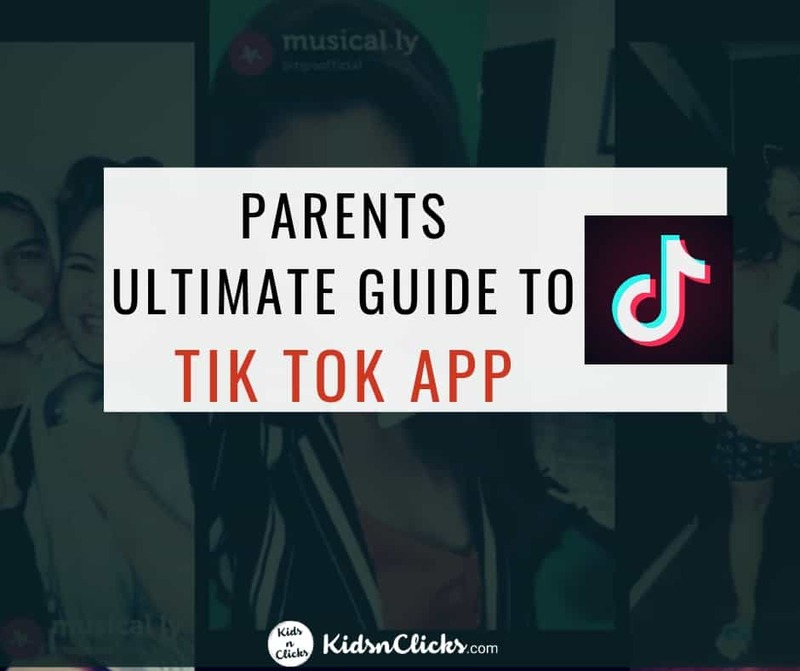 Teach your child how to use devices in a way that will make them into more resourceful and educated individuals. Include alternative activities in your child’s schedule. For instance, exercising, learning a musical instrument, etc. 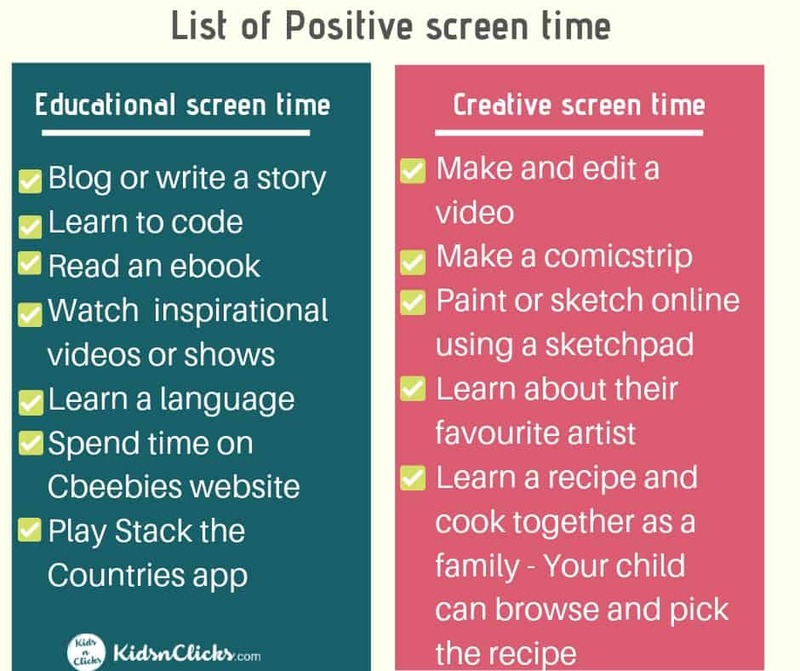 Have a schedule for screen time. Finally, be a good role model. 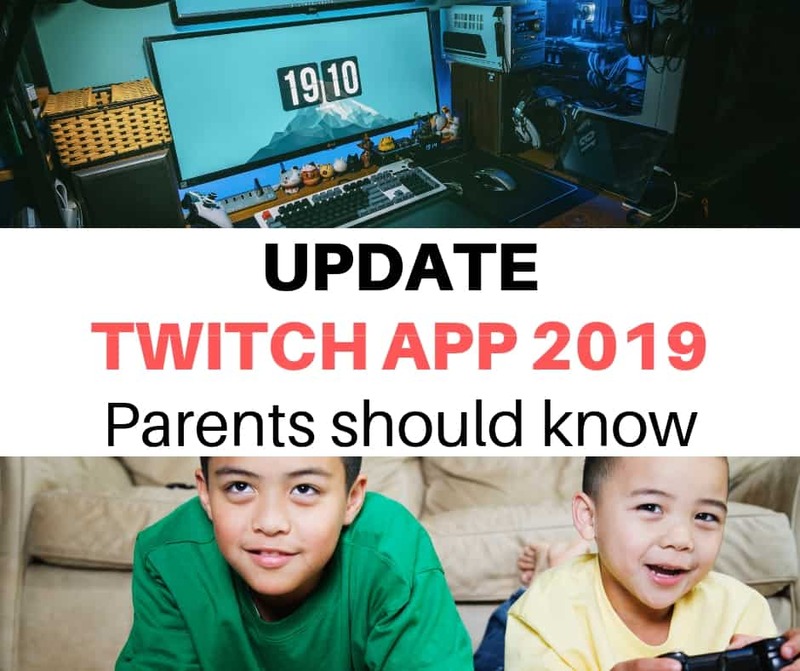 Show your child how you balance screen time. Balance is the key. 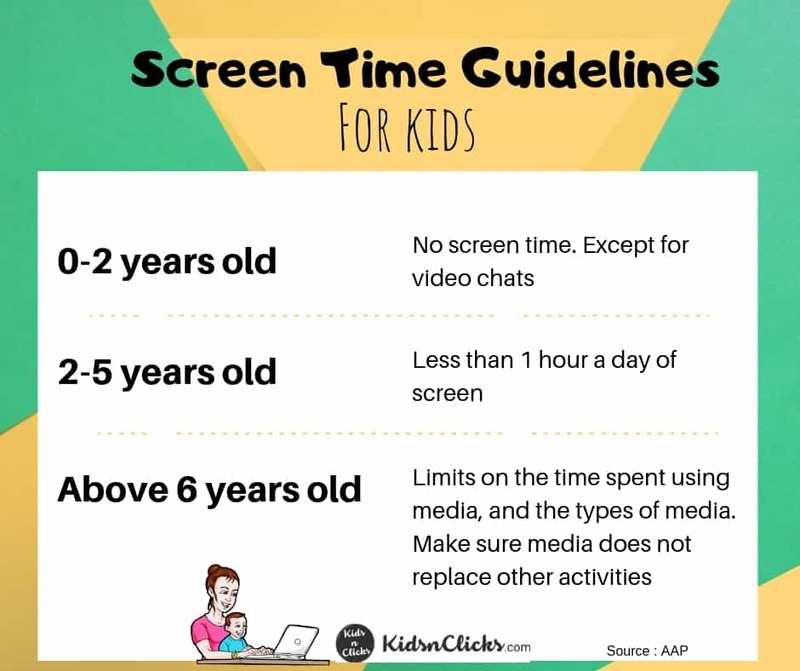 When making a decision on how your child would spend time online and offline, keep in mind that not all screen time is the same. An app that teaches your child how to code or solve a puzzle is not the same as watching toy rewiews on Youtube. 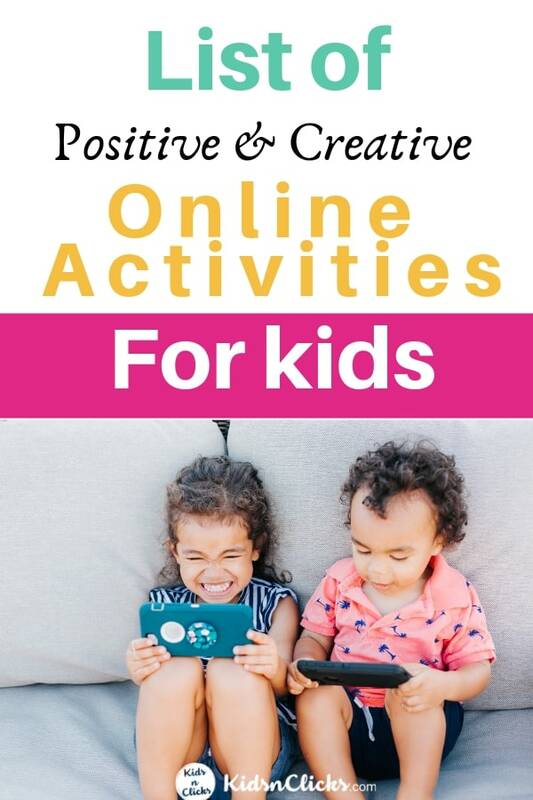 Optimise positive screen time by helping your child choose the right type of activities to do online. 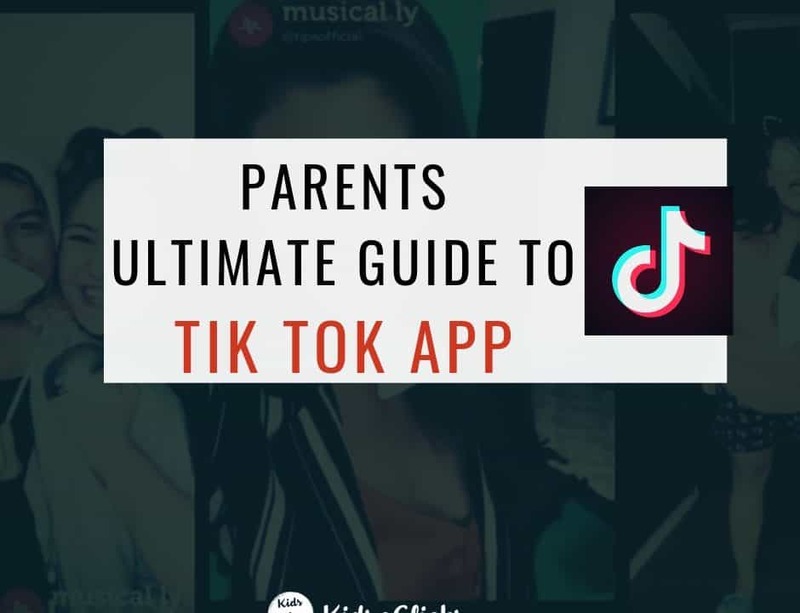 © 2018 kidsandclicks.com. All Rights Reserved.